As the first and only four diamond lodging in west texas the overton hotel is lubbocks premiere destination for leisure and business travel. With construction complete in july of 2009 the overton is lubbocks newest and most luxurious hotel and conference center. Conveniently located next to texas tech in the newly redeveloped overton park the overton hotel is close to the health sciences center downtown lubbock the depot entertainment district and 10 minutes from the lubbock preston smith international airport. 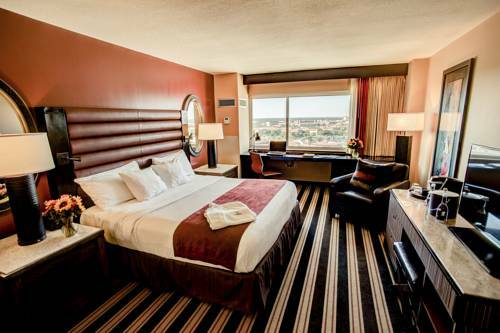 Located next to Texas Tech in newly redeveloped Overton Park the Overton Hotel is close to The Health Sciences Center Downtown Lubbock the depot entertainment district and 10 minutes from the Preston Smith International Airport. Depot DistrictBuddy Holly Walk of Fame Buddy Holly Museum.